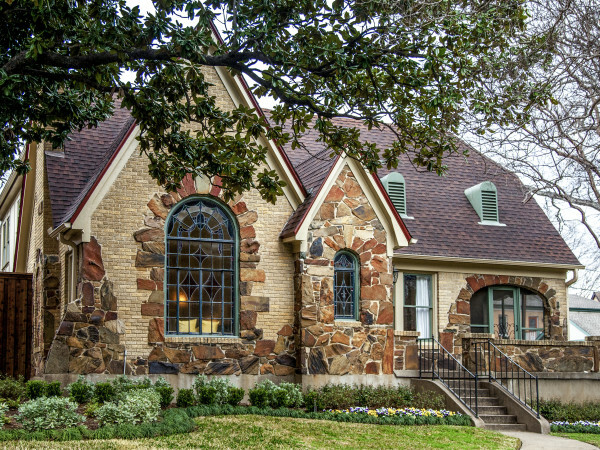 The Old Oak Cliff Conservation League presents its 42nd annual home tour October 17-18, showing off some of the most impressive homes in the neighborhood. From modern to traditional and everything in between, these 10 houses have been meticulously maintained by their owners. Guests also have the option to tour Mary McDermott Cook's spectacular home, known as DumpTop, as a bonus. Tickets to tour the first 10 homes from noon to 6 pm are $20; DumpTop costs an extra $10. This annual event is the league's primary fundraiser. 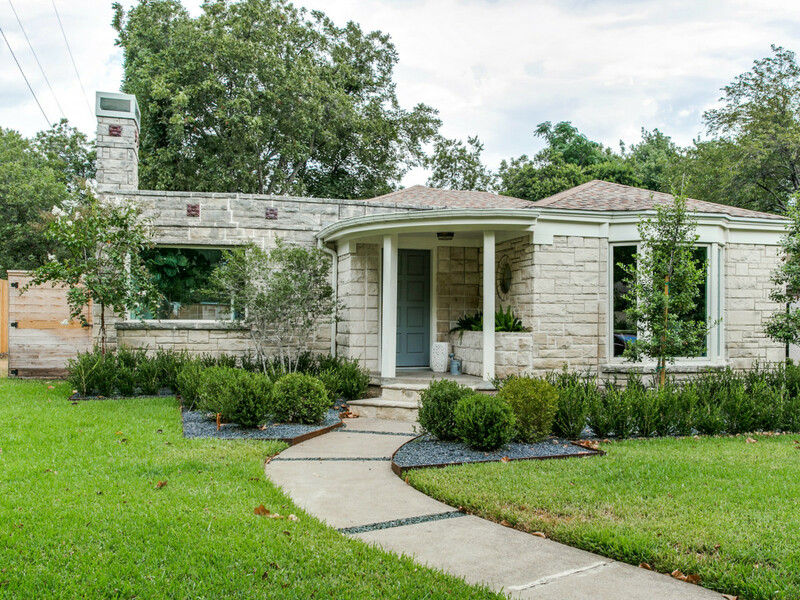 This split-level home, originally built in 1952, got a complete interior and exterior makeover when it was purchased in 2012 by the owners of a designer-led design build group. The glass jewel box is the focal point of the home, which puts the most public spaces on full display. 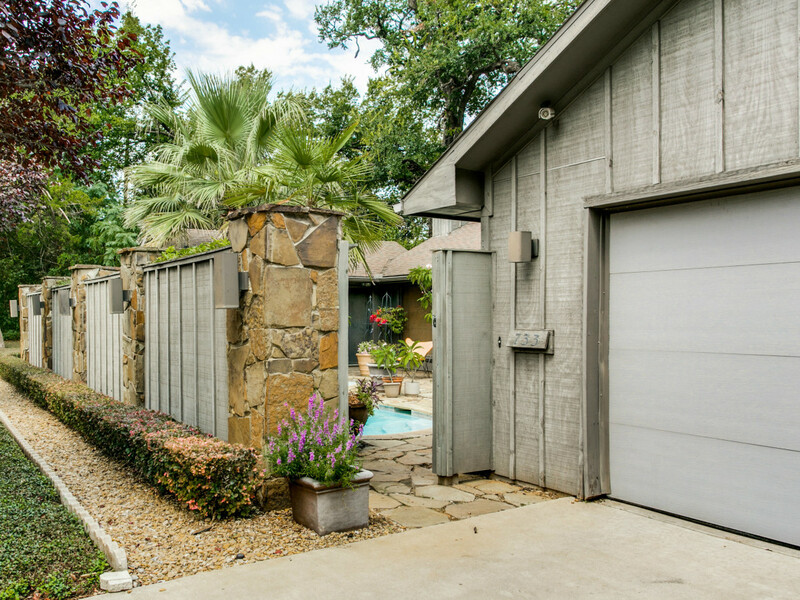 The owners adopted the Japanese concept of Wabi-sabi when selecting materials for their home, and although that practice accepts transcience and imperfection, the Zen feel of the private gardens and reflective pool seem perfect to us. 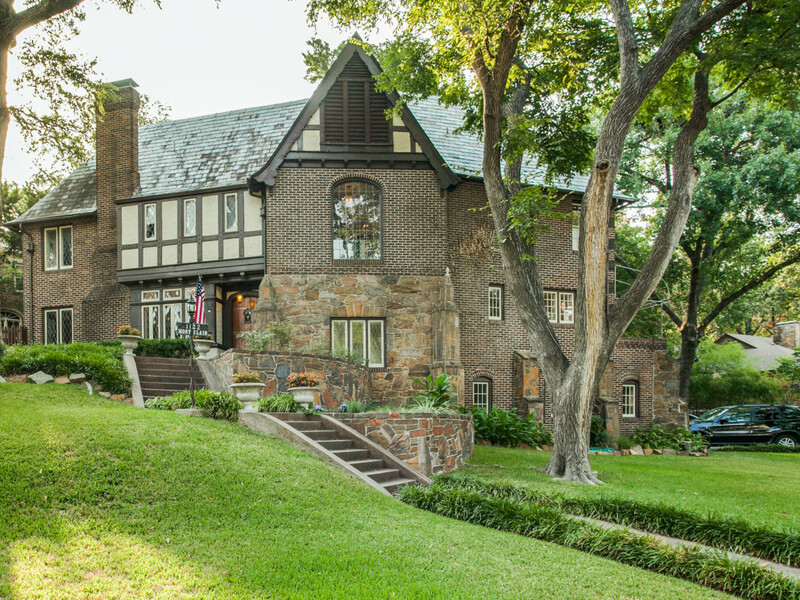 Known as "Skillern's House" for the original owners, who founded the Skillerns drug stores across Dallas and Texas, this 1925 English Tudor has had a whole host of well-known owners. From the Bryan family (think barbecue) to the Fletcher family (hello, corny dogs), this home is well preserved with much of the original architecture — including its slate roof — still in place. In fact, the home is still furnished with English and American antiques as a tribute to the home's history and all who have lived here. Don't skimp on the basement portion of the tour, which houses a wine cellar and maid's quarters. This home was originally built by Leslie A. Stemmons in 1932 for his sister shortly before he died. 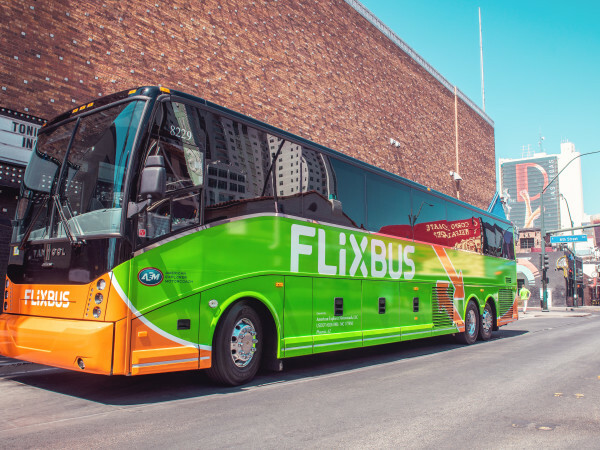 The current owners just bought the property in April 2014 and have since remodeled using modern amenities while keeping the plethora of historic influences. With most of the bedrooms moved to the west end of the house, a once-hidden view of downtown has emerged in a clean, open-concept space. Continue to take in the dramatic skyline view from the 1,000-square-foot deck. 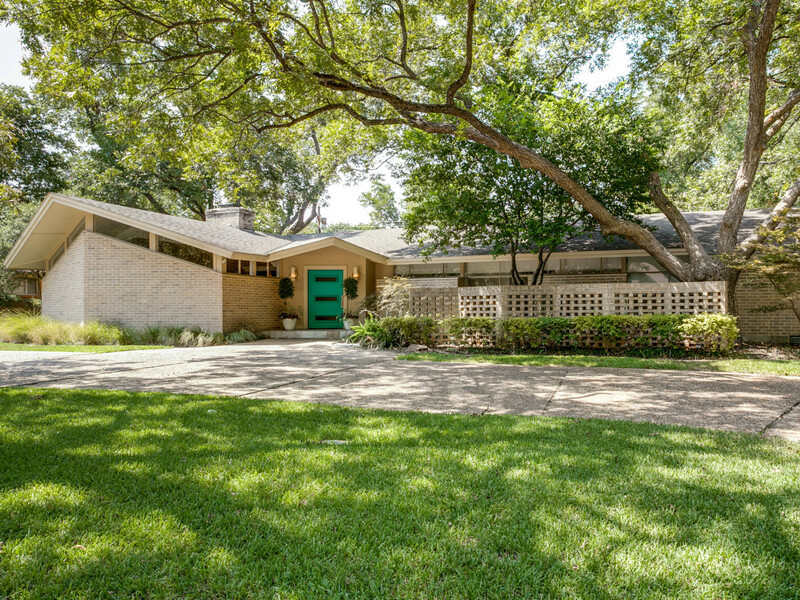 This 1941 home has streamlined roof curves that make it recognizable to all who dwell in Stevens Park Village. A renovation expanded the compact home to 1,800 square feet and allowed for abundant natural light in every room — ideal for housing the homeowners' art collection. A highlight of the home is the children's suite at the rear that opens to an additional entertainment space outside. Make sure to say hello to the chickens: Hattie, Esther, Ruth, and Pearl. 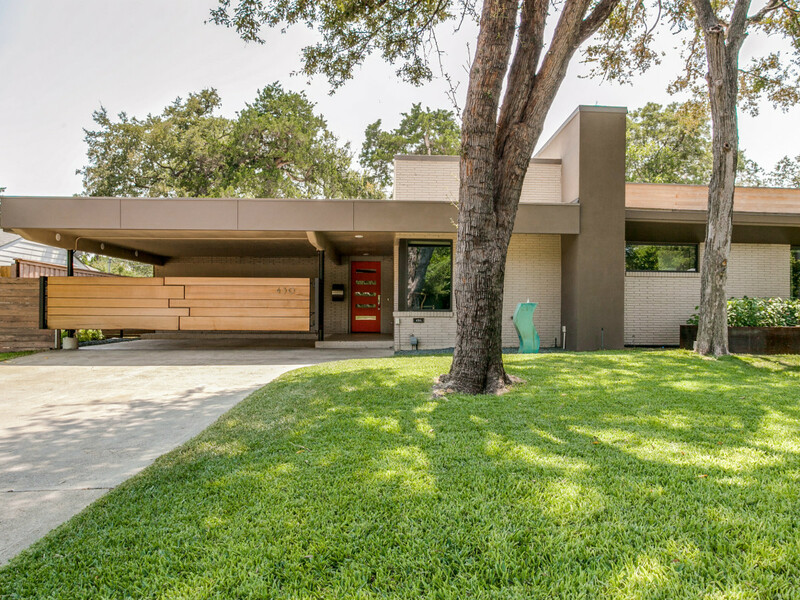 Architect John Thompson built this modern home in 1967, and it has instant curb appeal due to the front facade that projects out like the bow of a vessel. This 3,500-square-foot home is divided into public and private space. Access the four bedrooms, all with en-suite bathrooms, via a hall of glass. Make sure to note the owner's French Louisiana roots in the art displayed throughout the home. Before you leave, take a moment for reflection in the intimate, calming backyard garden. Inspired by the Phinda Forest Lodge in South Africa, this 2000 construction is bisected by a creek and made mostly of glass, but also uses natural stone and various woods. Inside this cozy 1,900-square-foot home, you'll find South African fabric and skins as well as Asian and European influences. We'd tell you to note the swimming pool in the front yard, but it is kind of hard to miss. Perhaps a little more discreet is the fact that there are two master suites. This cozy 1947 cottage in El Tivoli Place shows just how impressive a two-bedroom, one-bathroom home can be. Inside it is all about open space, as the living and dining room flow seamlessly into the kitchen. 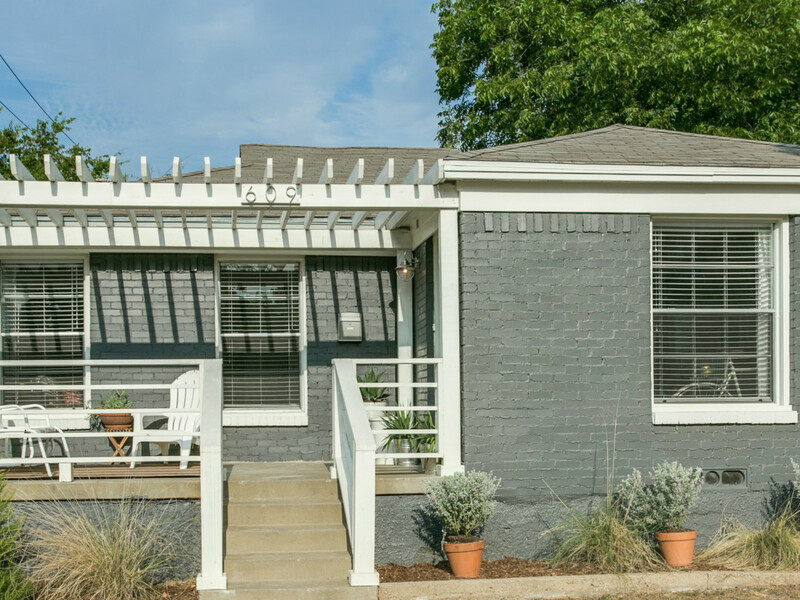 Oak Cliff is known for its porch culture, and so a lot of time was spent ensuring the patio was perfect. 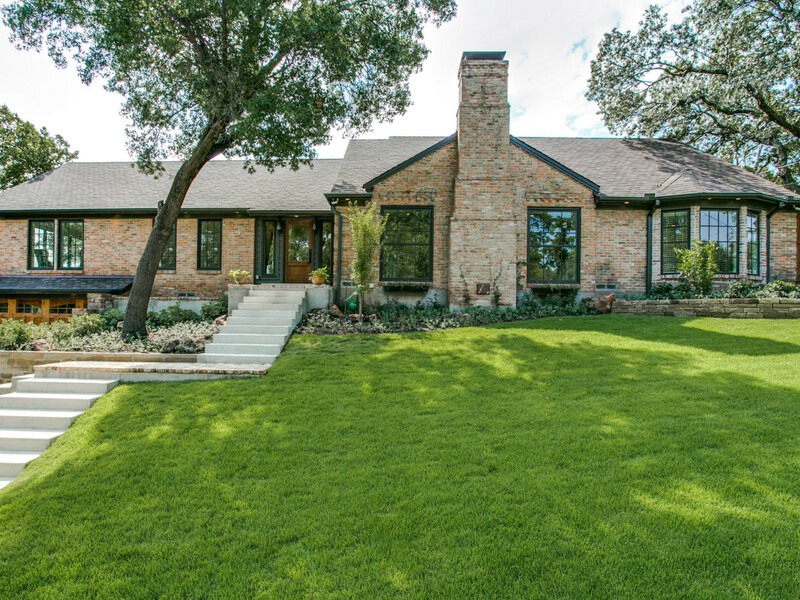 The owner is the director of exhibition and museum design at the Dallas Museum of Art, so you know house photography is original and styled in perfect display. This 1950 Barney Reiff masterpiece had the heart and soul of a California desert midcentury modern bungalow, and that's what attracted the owners. Although it needed a little TLC (okay, a lot), the new owners had a vision and used ArTex Development to create a perfect home for entertaining. It's amazing what tearing down a few walls can do in terms of opening up a house. We love the way the new floor-to-ceiling windows frame the backyard. 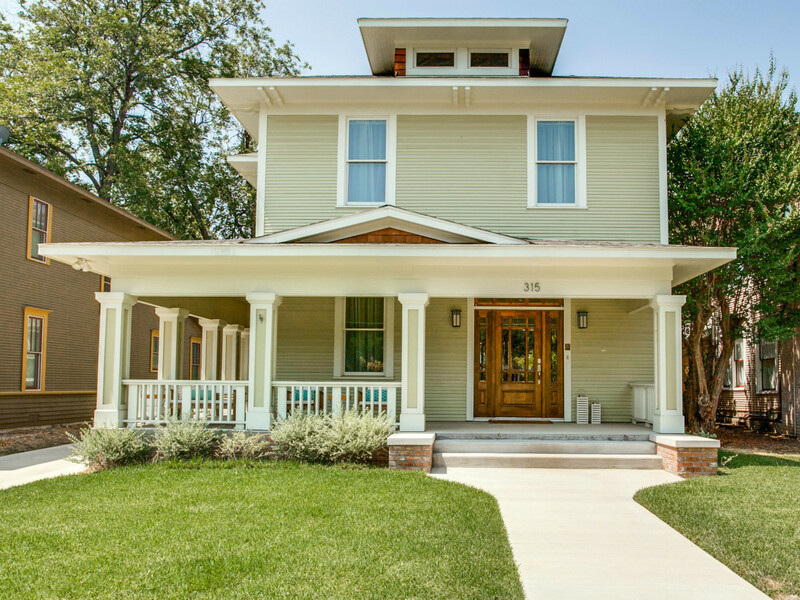 This 2013 construction is a Craftsman-inspired home in the historic district of Winnetka Heights. The owners worked hard with Frank Posada of Tremont LLC to create a feeling of yesterday with the luxuries of today. The "new" can be seen in the marble countertops, custom cabinetry, and walk-in closets, while the pocket doors, a claw-foot tub, and an interior transom serve as a nod to the past. 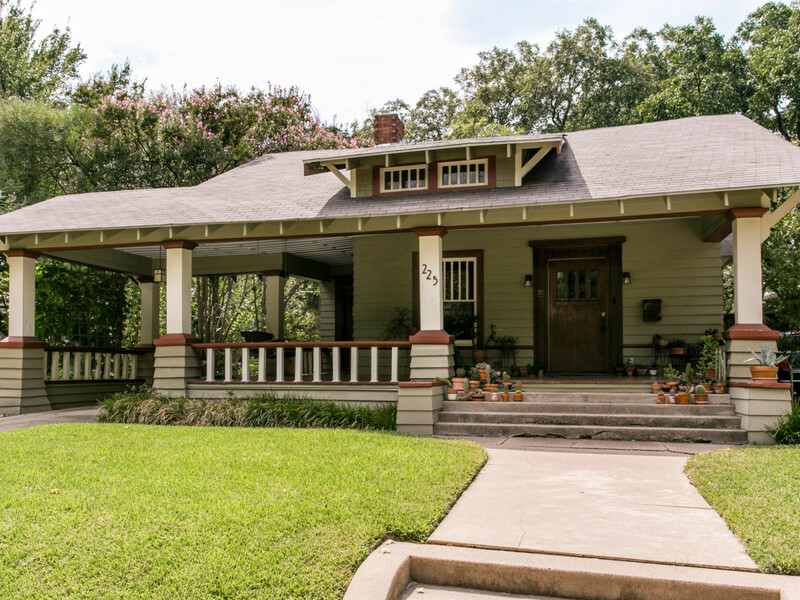 This W. H. Goodnight Craftsman-style bungalow was originally built in 1913 and was sold as a six-room cottage for $2,000. The current owner bought it in 2003 after seeing it on this home tour. The interior is a reflection of the Arts and Crafts movement, with its built-in cabinets on both sides of the fireplace, wainscoting and plate rails in the formal dining room, and box-beam ceilings. 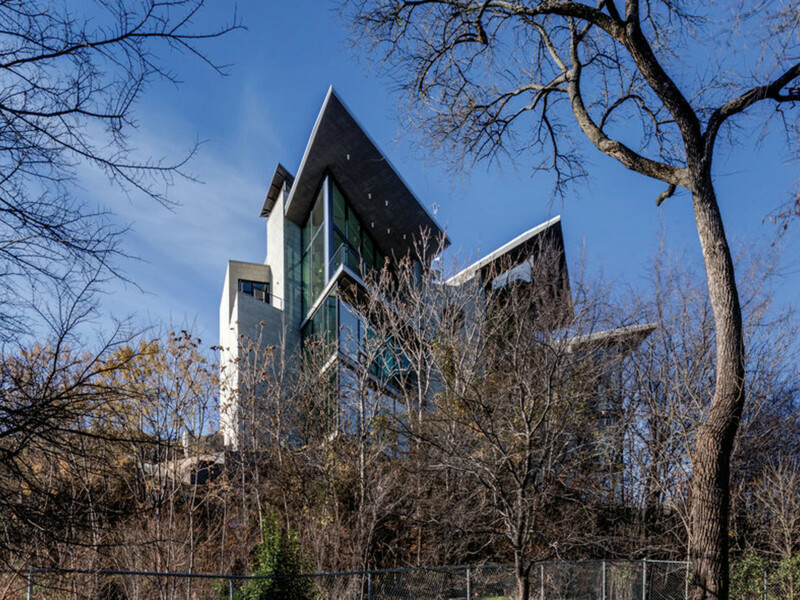 This three-story concrete home, known as DumpTop, is located in West Dallas and got its name from the site's clearing when it was discovered that this spot was once an illegal dumping ground. 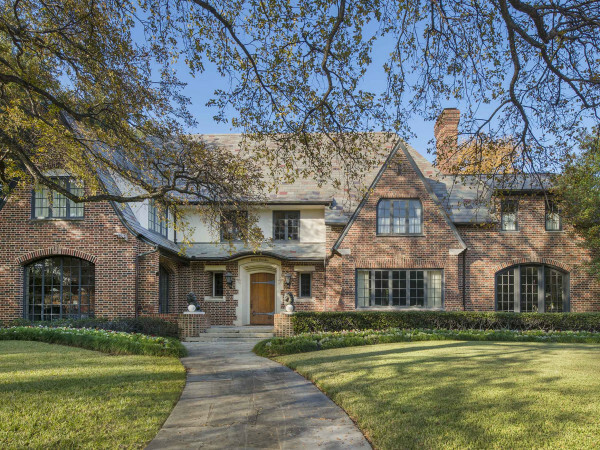 Designed for Mary McDermott Cook by Dallas architects Booziotis & Company, the 9,000-square-foot home offers incredible views of the Trinity River Corridor and downtown Dallas. 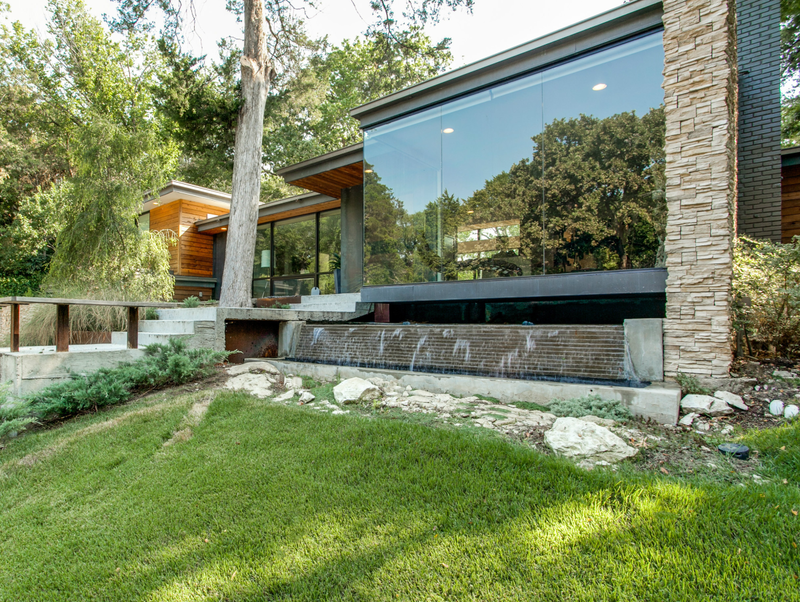 Cook has big plans for her LEED Silver-certified home, as it is her intention to host many events here for the Dallas philanthropic and arts community.